This time last year, I was browsing the aisles in the baby department with a registry scanner in tow. I knew that all of my new mom (again) needs would be available for my baby shower guests to purchase if I included Target as one the stores to shop. I am so glad I decided to create my registry here for Liam because his stroller/car seat combo was gifted to Ian and me by Ian's godparents. It is one of the most used gifts from our list. It is nice to know that if you ask, you shall receive...from your registry, that is. When Ian and I create a wedding registry, I'm sure it will be a reflection of the both of us. For now, here are a few things that I think would add a little more special to our lives together, as one. 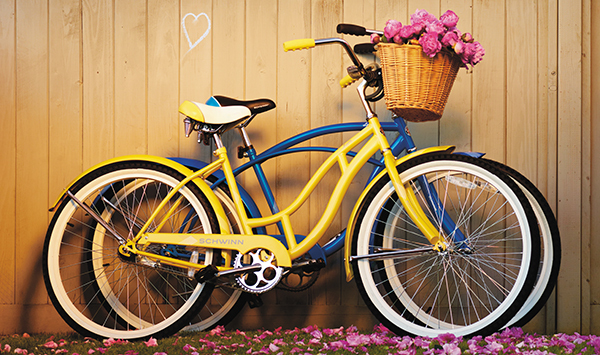 The romantic side in me dreams of riding a vintage-style bike, like Schwinn Legacy Cruisers, down the country roadside on a crisp Spring evening just as the sun sets. Sunglasses on, hair in the wind, feeling like giggly teenagers and not having a care in the world. We would share stories from our day, smile helplessly for no reason at all and challenge each other to a friendly race up the steepest hill along the way. Just us, without the kids. And that is why this is my dream. Perhaps we could make it a family affair and have our boys in on the fun. First, I need to convince Ian that we need a pair of matching bicycles to solidify our union. It's worth a shot, right?! The realistic side of me knows that any items related to grilling would suit our wedding registry the most. Ian is a grill master. Whenever he decides to fire up the charcoal, I know it is going to be a great day for my belly. Also, believe it or not, we spend a lot of time chatting while the food is cooking. We also work as a team to prepare the items that will go on the grill. When all is done, we feel extremely blessed to be able to share food, cooked with love, with our family and friends. 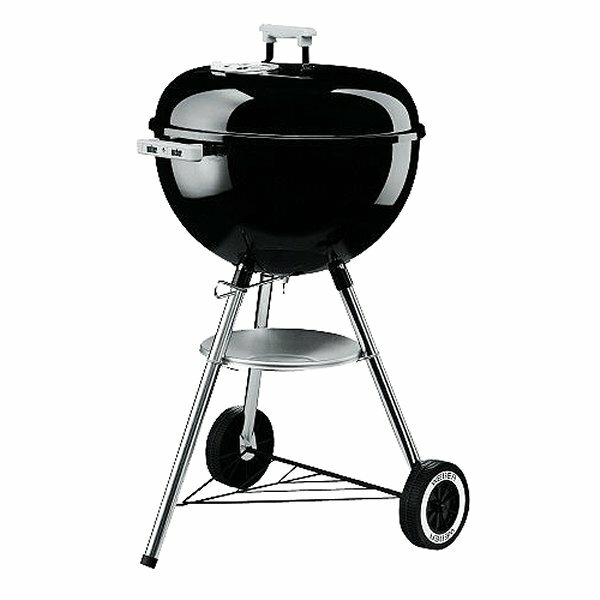 A new, shiny grill, like the Weber One Touch, would be a perfect addition to a wedding registry as well. Who's down for some hamburgers and hotdogs?! With so many wonderful products in the Target Wedding Catalog to choose from, creating a wedding registry is sure to add even more joy to the emotional high that newly engaged couples tend to be on. If you're anything like me, you will want to take advantage of this rare occasion where your guy actually wants to shop with you...for longer than 30 minutes. When the time comes for Ian and me to create a wedding registry, I am sure there will be a lot of compromise in choosing the most appropriate items as a couple. Hopefully, I will win most of the battles. 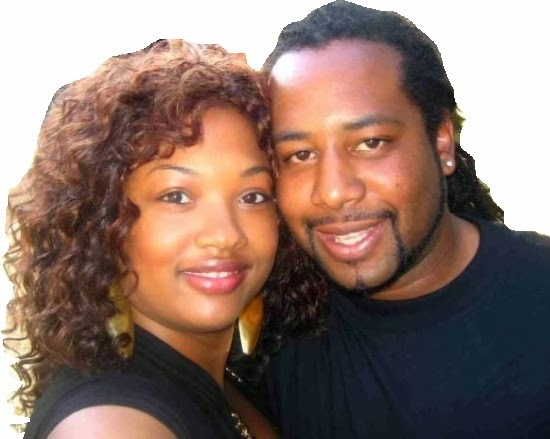 Isn't that written in marriage vows anyway, that the woman is always right?! 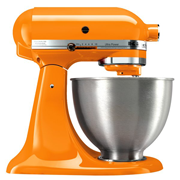 If so, I will insist that a KitchenAid 4.5QT mixer in orange is vital to the completion of any recipe I attempt. It's so darn pretty. 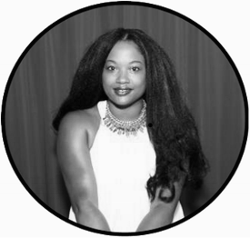 If you're tired of me having all the Target Wedding Registry fun and want to have a bit of your own, how about entering my giveaway. 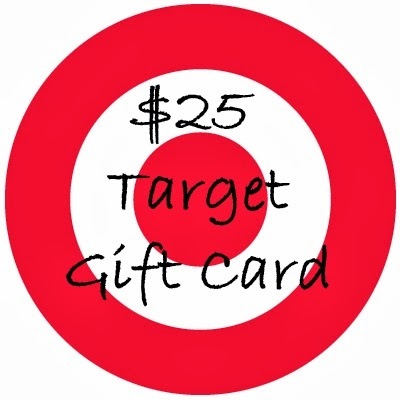 Win a $25 Target gift card!! To Enter: Visit the Target wedding registry page, choose your favorite product and then comment below this post with their favorite product and the product URL. Ends 2.12.14 at 12 noon ET. Giveaway is open to US residents age 18 and older. Only one entry per household. One winner will be chosen using Random.org. Please leave a valid form of contact in the event that you are the winner. A winner will be chosen, contacted and have 48 hours to confirm. Mommy 2K is not responsible for lost, stolen or late prizes. You must not have won a prize from Mommy 2K within the last 30 days. Mommy 2K updates delivered to your mailbox. Sign up here. I was provided a gift card from Target for my time. There was no monetary compensation for writing this post. The opinions and views are my own.